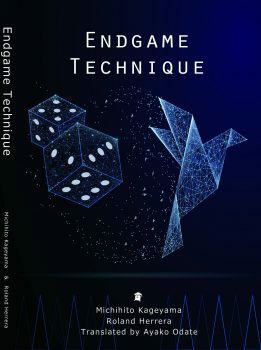 “Endgame Technique,” the second book in the Backgammon Odyssey Series, describes tactics about bearing in and off. 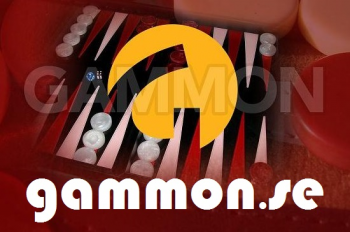 It also covers techniques on how to play holding games. 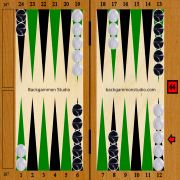 Nono is always with you as he was in the previous book “Opening Concepts.”The book starts explaining how to bear off checkers properly in several types of games: Closeout, Ace-point game, Deuce-point game, and 3-point game. Next, we discuss how to play a holding game. Then, we move to advanced techniques. The last part is short but describes a unique idea which no one discusses before.